Upcoming Jewelry Photography Webinar This Sunday | So What's New? 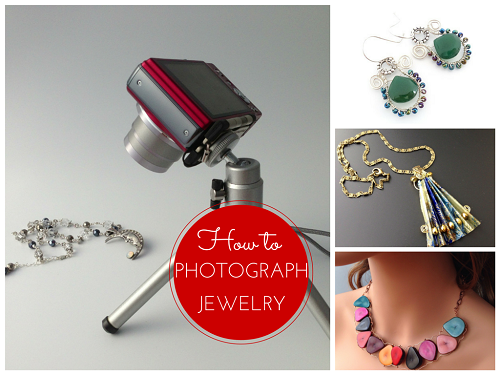 Need to improve your jewelry photography but the learning curve is too daunting? I invite you to attend my How to Photograph Jewelry webinar which is aimed at jewelry artisans who would rather spend their time making jewelry! There is still space! It will be held this coming Sunday, February 26 at 2 pm EST. Please allow 2- 2.5 hours. There will be plenty of time to ask questions and discuss. Please email me back ASAP - pearl@beadinggem.com - if you will like to attend. Click here for more information and feedback on the webinar. Please note there is a small fee of $20. This helps towards the cost of the software used. Payment will be via Paypal. The webinar teaches you about the different kinds of cameras and the most important settings you need to know so you can quickly get going. It also covers all sorts of tips to get great pictures for your online shop and for promotion on social media. 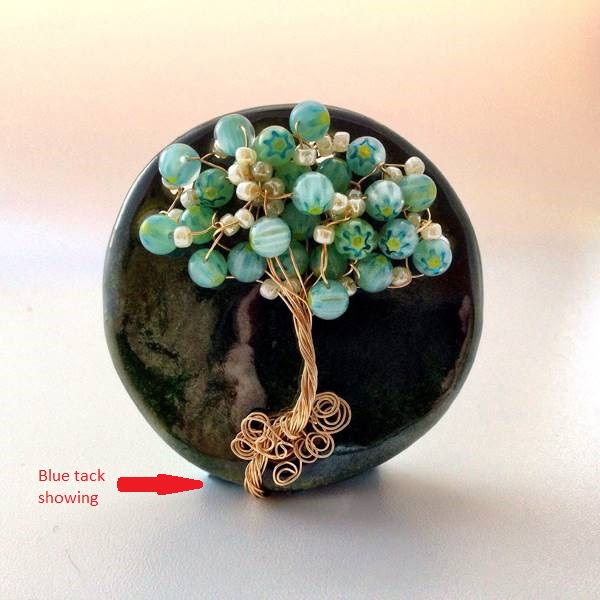 I concentrate on teaching you how to save time photographing so you can do what you love most....make jewelry! I emphasize efficient work flow especially with the use of smartphone apps. I update this webinar regularly to reflect the rapid technological changes. 1. Got a bit of dust or some blue tack holding up your ring showing? I will show you how to get rid of unwanted objects without having to retake photos. In under a minute. NO PHOTOSHOP required! 2. I've been busy trying a couple of new apps and will share the results with you! 3. The next iPhone 8 will be a major update and will likely cost more than previous models. Rumors abound on what the changes will be - one of which might well be wireless charging. If for any reason life happens and you cannot make the webinar date at the last minute, I can reschedule for the next one etc. Great post. Your article very informative for Jewelry photography. Thanks for sharing your post.